Welcome and thank you for visiting our site. We look forward to answering your questions and helping you with all your lawn irrigation solutions! Whatever your needs, information on installation of a new system or service / questions on a existing system — We can help w/ over 15 years of experience in residential and commercial sprinkler systems. 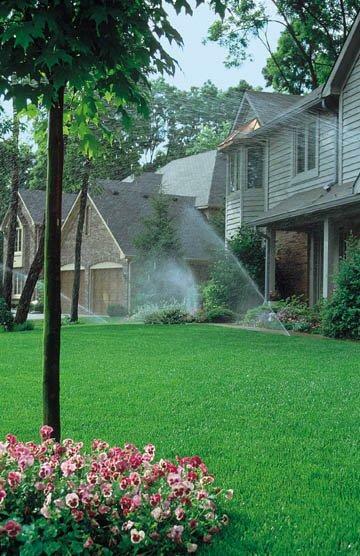 Our combined professional backgrounds in irrigation / horticulture and landscape design is a unique advantage that assures our customers their systems will the most dependable, efficient and cost effective lawn sprinkler systems available. Call us today or e-mail for a free quote.